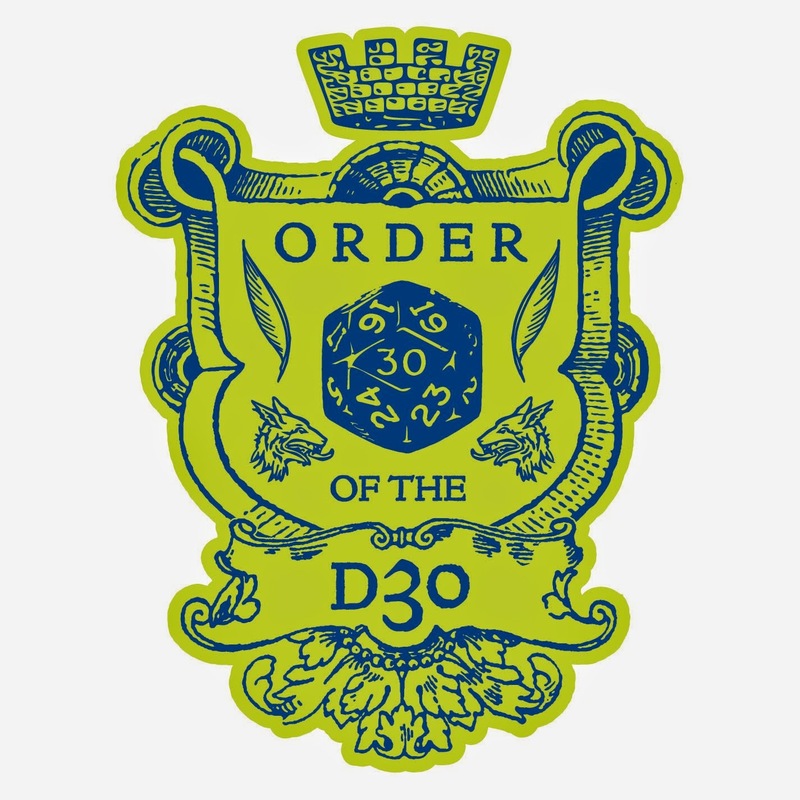 wherein I attempt to do 26 d30 charts during the month of April. 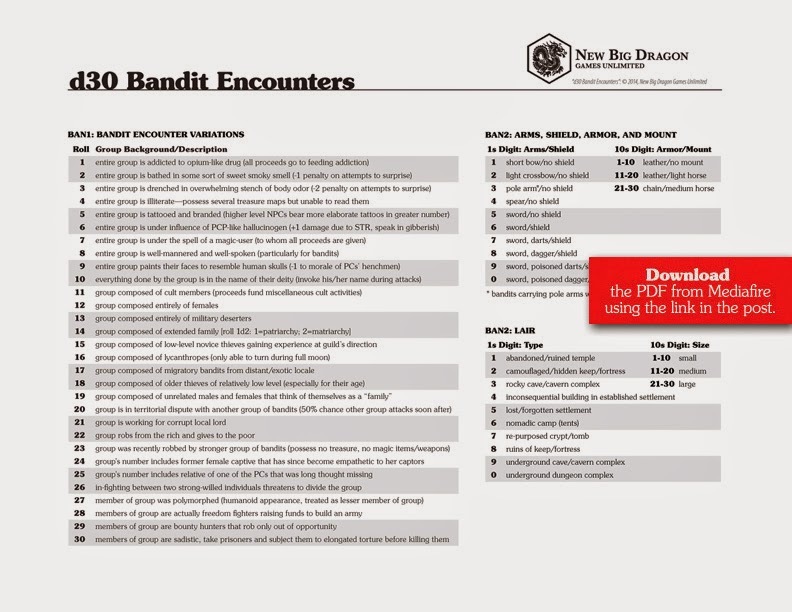 d30 Bandit Encounters chart from MediaFire. We can put these all together, and still not need a table of contents! I like that 21 and 22 are opposites of each other. I really see most of the charts from this A-to-Z thing falling into one of two categories... d30 "Detail" charts (like the Altar page from yesterday) and d30 "Encounter" charts (like the Bandits Page from today). That's how I'd group them. Awesome. I was contemplating something like this, now I don't have to. Oh man, this series is gonna rock . . . Thanks! 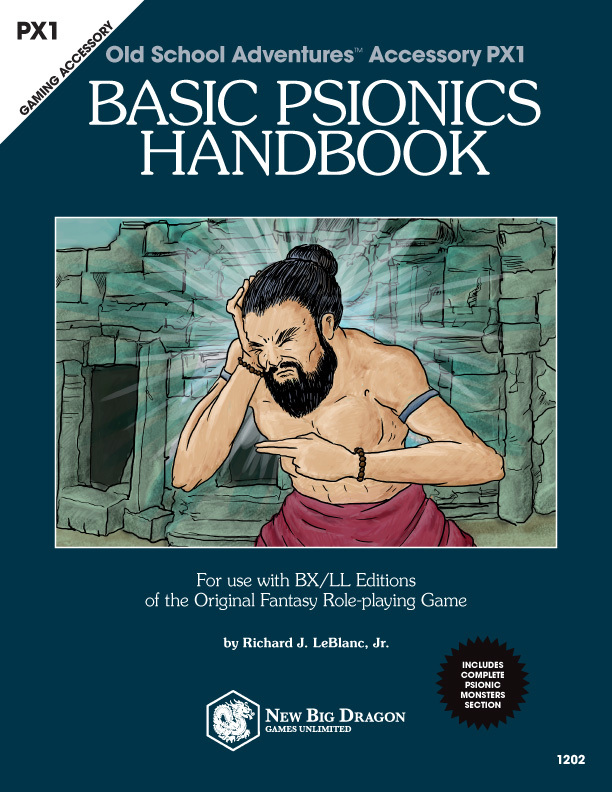 This one was sweet, and, like the Sandbox Companion, it scratches an itch that folks for some reason leave itchy.